Made in the USA berry compliant. 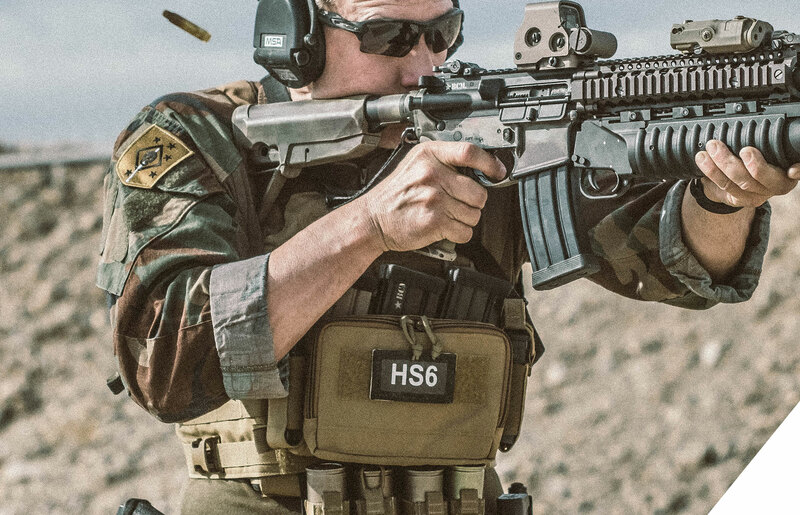 The triple 5.56mm insert comes with HSP MP2’s for retention and can also hold a radio if desired. The 7.62mm insert pair also comes with HSP MP2’s for retention and can also hold a radio if desired. The Quad SMG/PCC (Sub Machine Gun/Pistol Caliber Carbine) insert is our Multi-Mission pouch on steroids. This unique insert allows any size mag to be inserted from a smaller MP5 style magazine up to a larger SIG MPX style magazine.